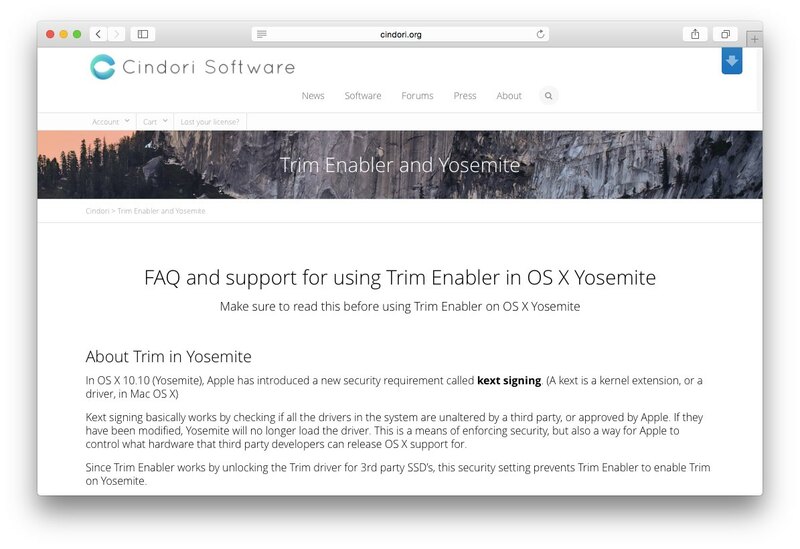 Cindori Software、OS X Yosemiteがインストールされたサードパーティ製SSDでTrim Enablerを使う際の注意点を掲載。最悪起動しなくなる場合も。 | AAPL Ch. Since Trim Enabler works by unlocking the Trim driver for 3rd party SSD’s, this security setting prevents Trim Enabler to enable Trim on Yosemite. 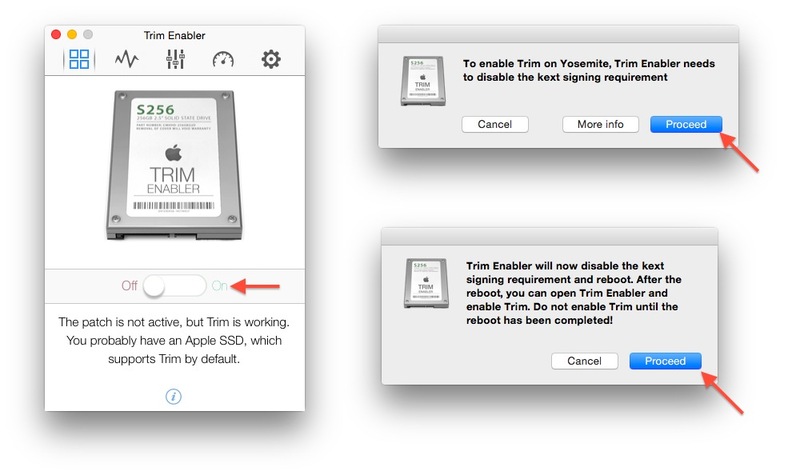 To continue to use Trim Enabler and continue to get Trim for your third party SSD, you first need to disable the kext signing security setting.. It is important to note that the kext-signing setting is global, if you disable it you should be careful to only install system drivers from sources that you trust. Trim Enabler 3.3 will disable the kext-signing setting automatically for you, by giving a choice when you flip the switch. 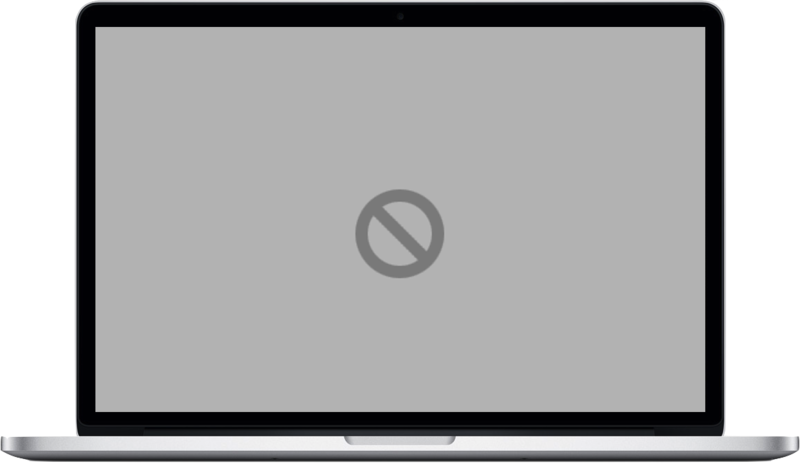 By clicking Proceed, your computer will reboot with kext-signing disabled. You can then flip the switch again to enable Trim. When you flip the switch back to Off, Trim Enabler will ask you if you want to restore the kext-signing setting back to normal. 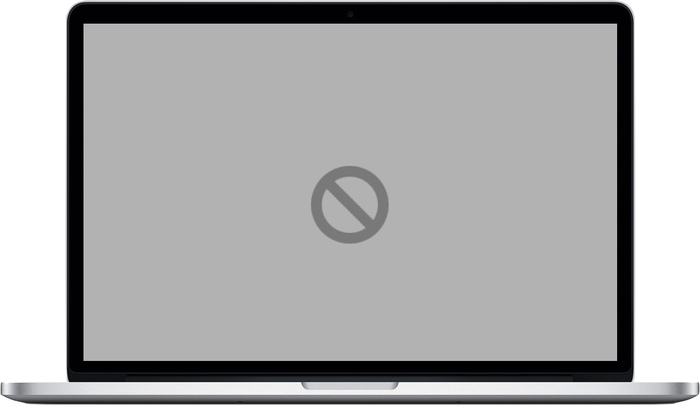 The kext-signing setting is stored in your Mac’s NVRAM/PRAM, a sort of flash memory inside your Mac. 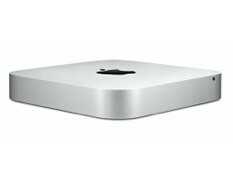 This memory can be reset either by accident or by intention (usually by troubleshooting issues with your hardware), causing kext-signing setting to re-activate. Unfortunately not. It is important to note that disabling the kext-signing to enable Trim is best described as taking a sledgehammer to crack a nut, and for most users it will not be worth it.